Are you wanting to get away and have some fun? Come to Surdyke Yamaha in Osage Beach, MO! 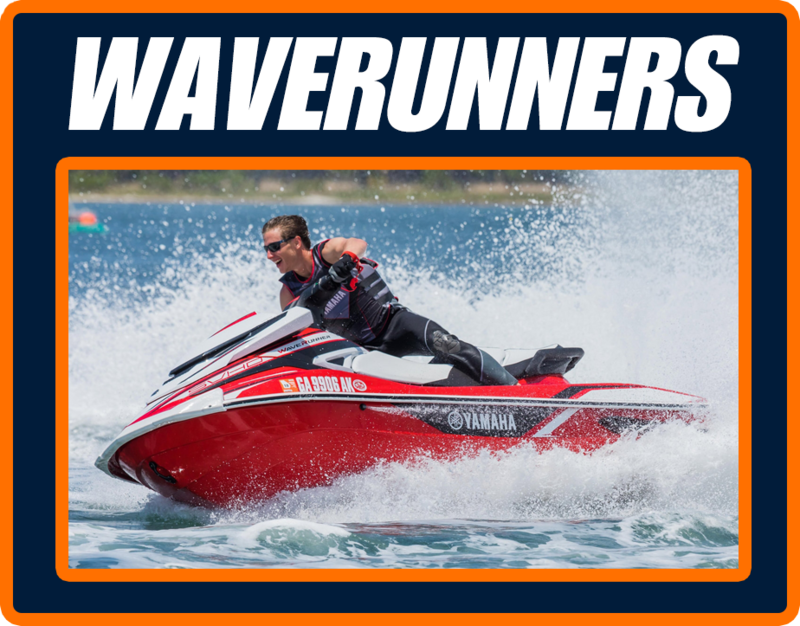 We have boat and waverunner rentals here at the beautiful Lake of the Ozarks. We can give you an experience for a life time! 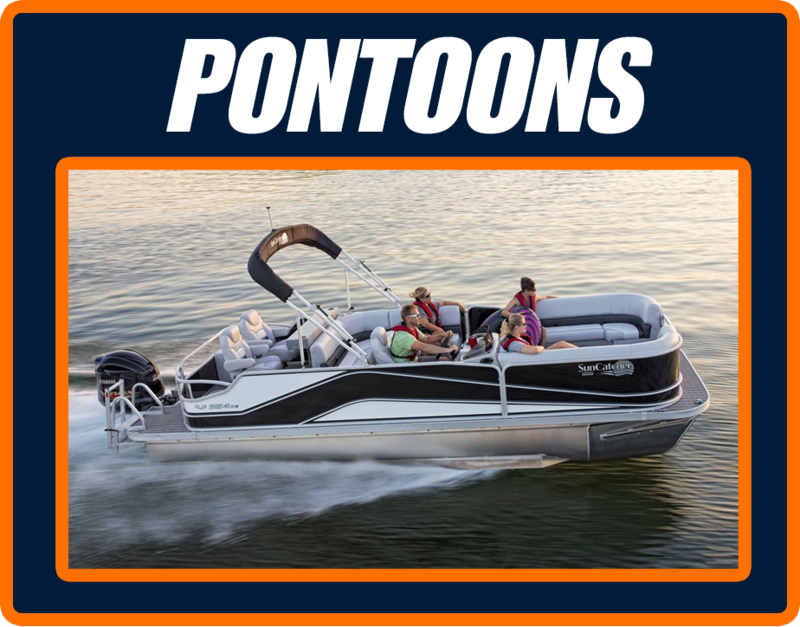 Our smooth riding boats and exciting wave runners will take you on a fun, relaxing, and exciting adventure! 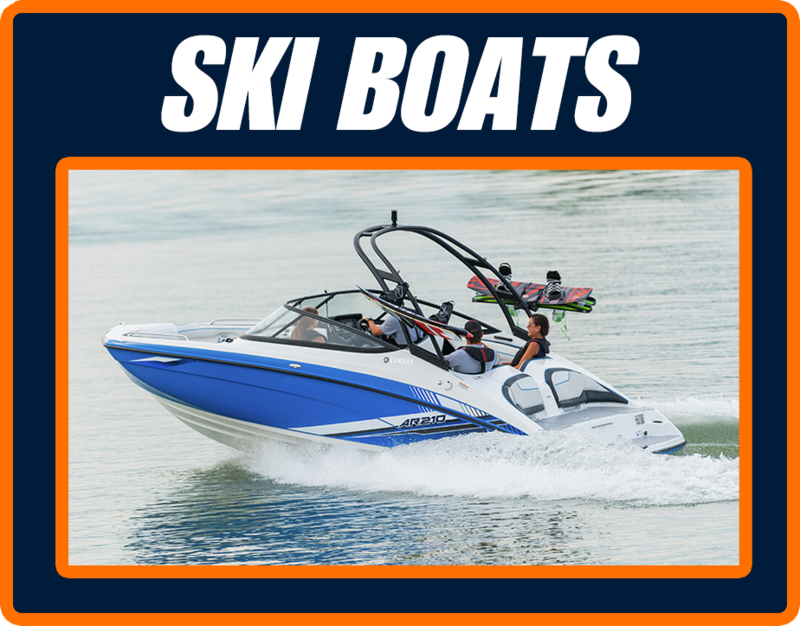 For a remarkable time, and excellent customer service, come rent today at Surdyke Yamaha located at the beautiful Lake of the Ozarks. © 2019 Surdyke Yamaha & Marina. All rights reserved. Privacy Notice.